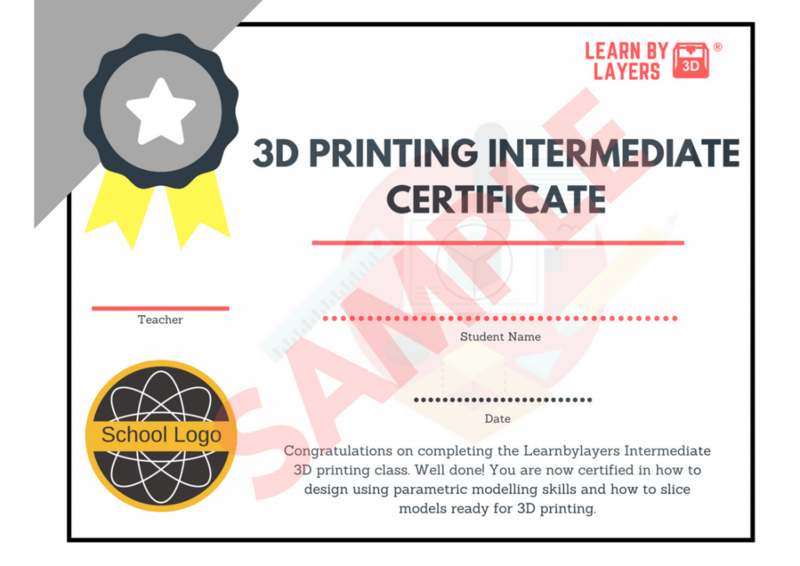 3D printing certificate for teachers and students by learnbylayers. Awarding children when they succeed is key to learning. It’s a proven strategy in the classroom that rewards and praise for learners helps engage students and motivate them. 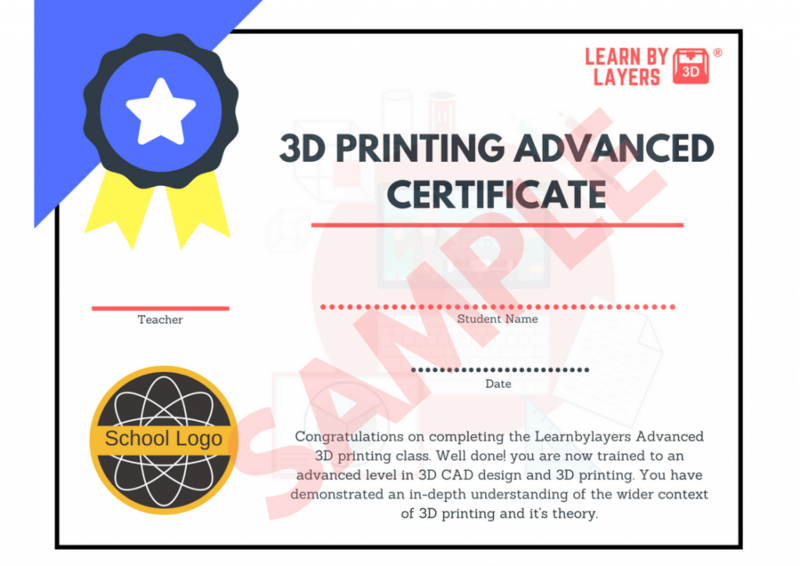 As part of our commitment to delivering a high class 3D printing education we have created a certificate product for schools. 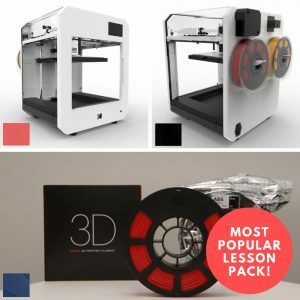 The 3D printing certificate will allow teachers to award their classes with a bespoke certification once they have completed the series of lessons. As part of the product we will customise the certificate template with your schools logo and send you the files so you can print off as many copies as you like. 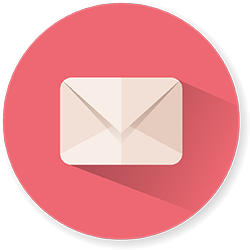 As learnbylayers comes with a lifetime site license the addition of the customised certificates will mean that you can keep using the files year after year. 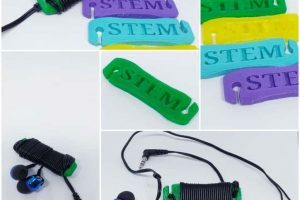 After purchasing the product all you need to do is email over the schools logo and our design team will customise with your school branding and then send them back to you as PDF files. It will placed in the bottom left hand corner, in place of the current generic ‘school logo’. There are 3 certificates as part of the curriculum, the beginners, the intermediate and the advanced certificate. 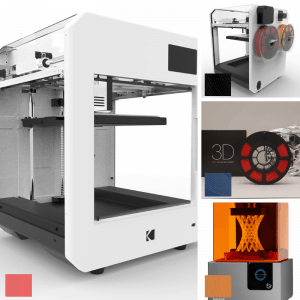 These all correspond with the three lesson packs we offer and provide a great way to finish the projects. 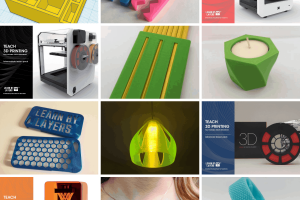 For teenagers they can add the award to their record of achievements as proof that they have experience in 3D printing and have reached certain competency levels. 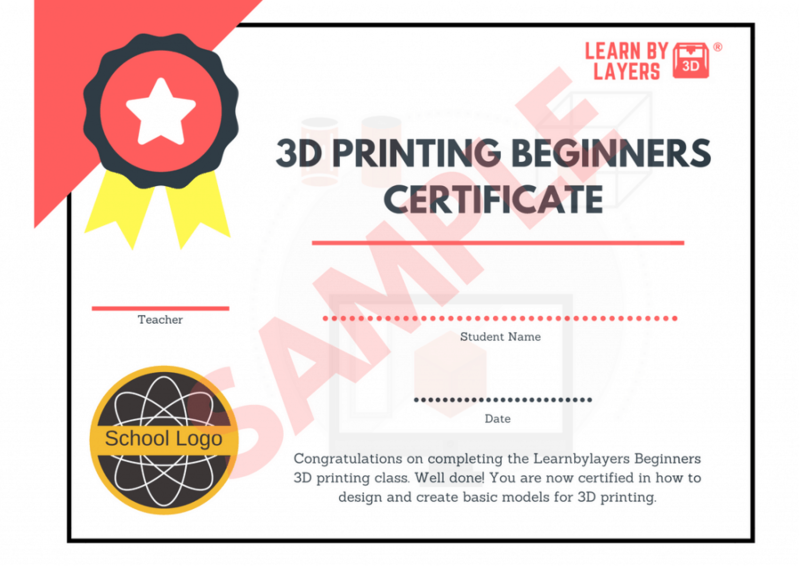 All you need to do is print the file, write the student name along with the date of the certificate being awarded and then sign as the teacher. Or alternatively, they could be awarded at end of year awards assemblies were achievement is celebrated in front of the whole year group/school. We know one thing, children loves certificates and these will be highly valued by students.